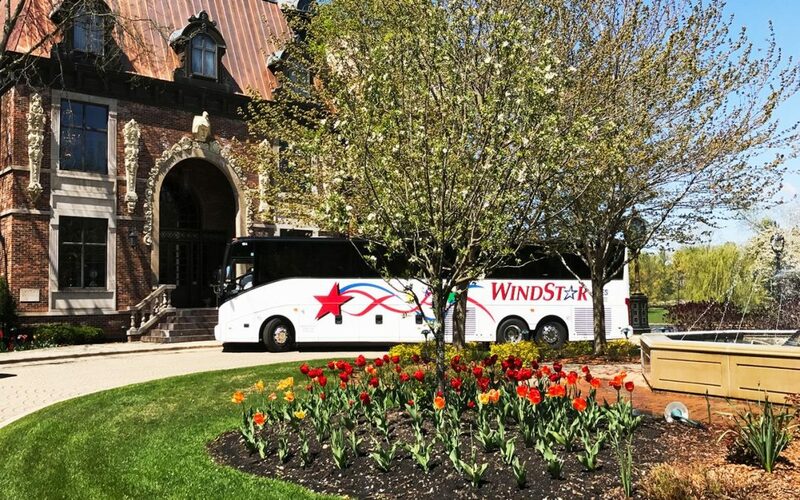 Visit McHenry County and experience unique and charming hidden gems that make McHenry County a slice of country just outside of Chicago. Historic Woodstock Square mixes nostalgia and modern flair. Volo Auto Museum & Antique Malls is a must see and will keep your group entertained for hours. The Sanfilippo Estate and its mechanical antiques delivers a special experience. Don’t miss the 8,000-pipe Wurlitzer Theatre Organ that makes the rafters rattle. Your adventure begins on the charming Woodstock Square, home of one of Illinois’ best farmer’s markets and the filming location of the classic 1993 film Groundhog Day. The first stop is a tour of the Woodstock Opera House, built in 1889. Many famous faces have gotten their start there. You will have time to explore and shop the many small businesses that call Woodstock home. Hungry? 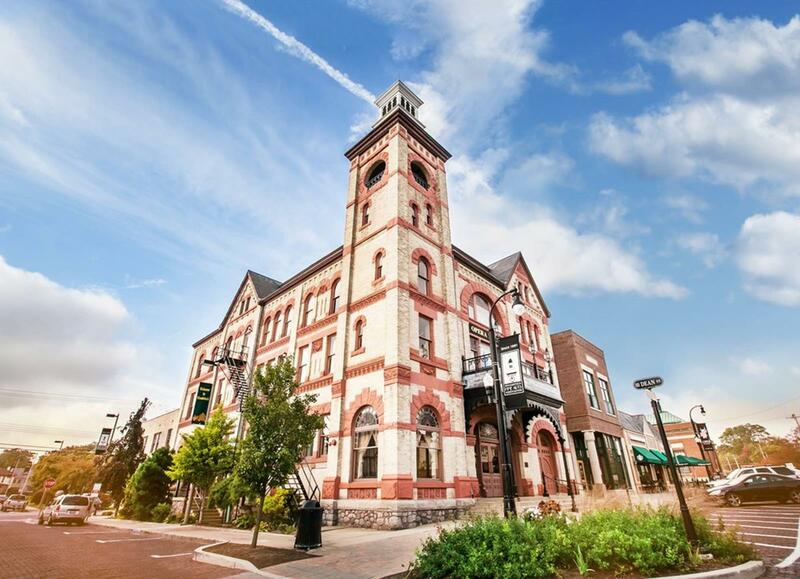 Your group will find its way to the Public House of Woodstock located inside of the Woodstock Old Courthouse. Sit in old jail cells and enjoy a soup and sandwich lunch. Don’t miss a picture at the bar. This is where Bill Murray and Andie MacDowell toasted to world peace in Groundhog Day. 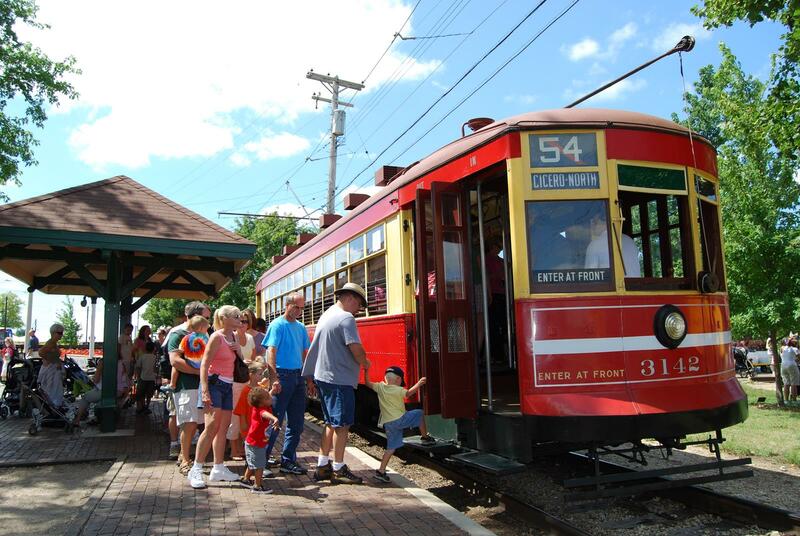 Hop back on the bus and make your way to the Illinois Railway Museum. Nestled on the western side of McHenry County, it’s North America’s largest operating demonstration railroad. Volunteers who restore, dispatch and run the trains down the tracks run this museum. Wrap up the day with dinner at the Crystal Lake Rib House. 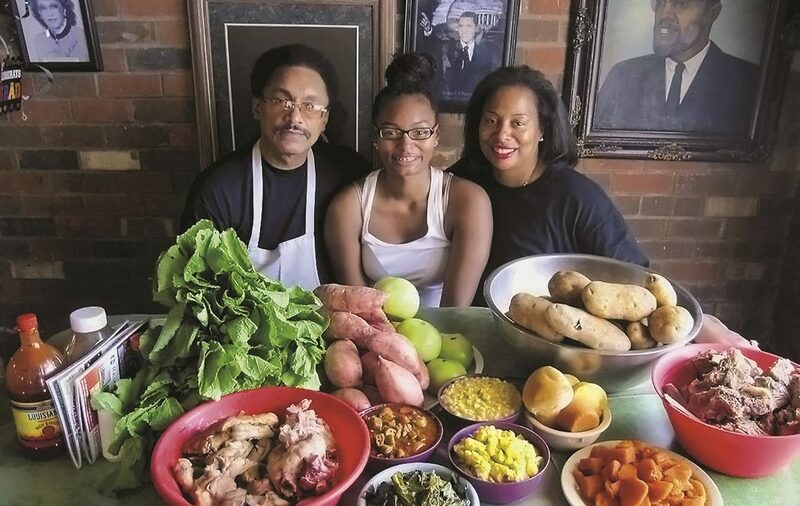 This family-owned rib joint has been serving authentic BBQ in large portions for more than 30 years. They are always excited for groups to stop by and enjoy a hearty dinner with a side of friendly service. Now it’s time to head to the hotel and check in for the night. 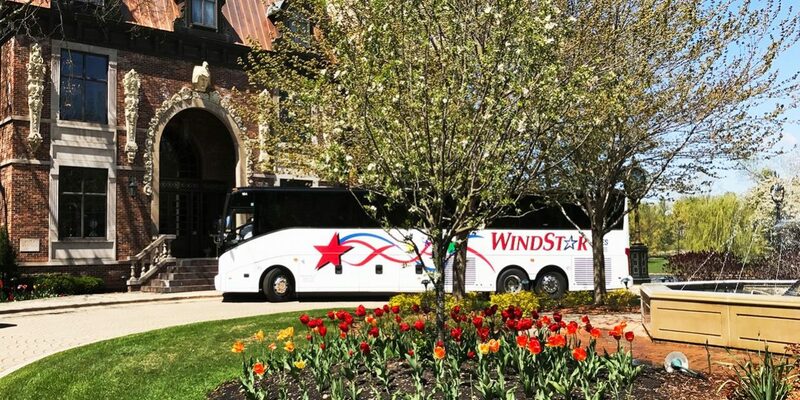 McHenry County has a variety of accommodating, comfortable hotels that will suit your group’s needs. Breakfast at your hotel before making your way to the country’s largest auto museum, Volo Auto Museum. 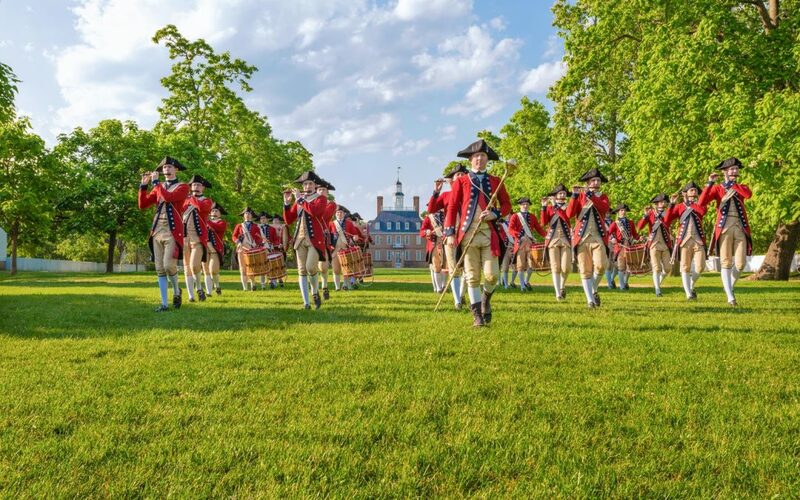 Whether your group is filled with car buffs or antique lovers, this 35-acre destination will keep them engaged for hours. 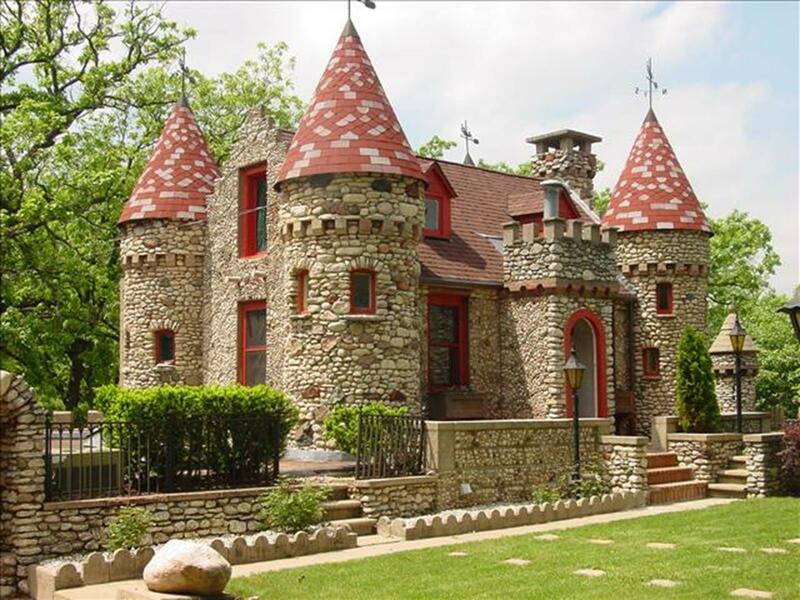 Tucked away just off of IL-Route 14, overlooking the town of Fox River Grove is the unique and majestic Bettendorf Castle. Built by Theodore “Teddy” Bettendorf after immigrating to America from Luxembourg in 1931, this gem is a hand-built masterpiece. The owners will give an in-depth grounds tour of their castle where your group can explore and ask questions as they please. 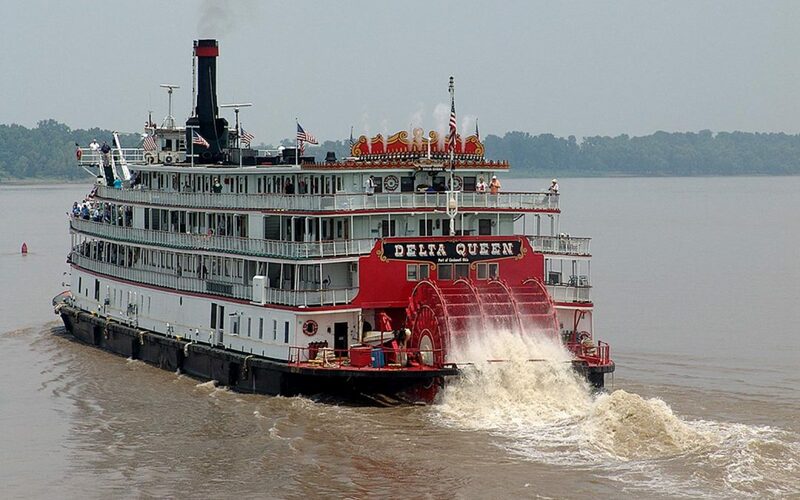 To wrap up your fun-filled day, head to Port Edward Restaurant for a classy dinner along the Fox River. This is a local favorite that has been offering seafood for more than 50 years and has been named one of the most unique dinning locations in the country. To add to the uniqueness, Potts & Pans Steelband can be hired to entertain your group with the sounds of the islands. The unbelievable Sanfilippo Estate is a must-see when visiting McHenry County. 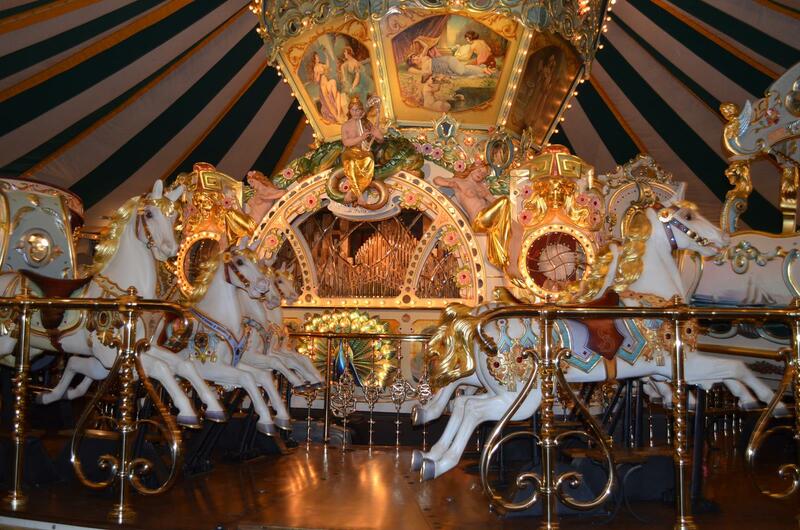 The Sanfilippo family call this home, but open their doors to group tours to explore their elaborate collection of automated music machines, European Salon Carousel and 8,000- pipe Wurlitzer Theatre Organ. This collection is unlike anything you have seen before, and may ever see anywhere else. This is a three-hour docent lead tour, so make sure to leave plenty of time in your schedule for this stop. Before you hit the road to head home, don’t miss a stop at Brunch Café. Their variety of menu items will leave everyone in your group full and happy.